A new post-doctoral fellow in our team! Dr. Coraline Bichet will join our team at the beginning of January 2014. 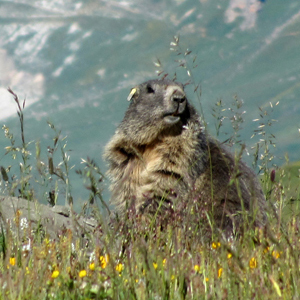 She is going to work on the genetic diversity of the Alpine marmot and she will try to undersand the role of mate choice, pathogens and demography on the genetic diversity observed at different spatial and temporal scales. For more information, visit her webpage. Go to “Meet the research team” and then “Postdocs”.